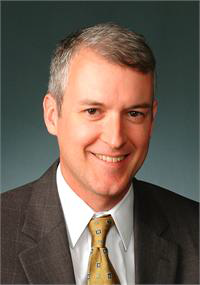 Washington, DC - The National Biodiesel Board (NBB) today announced it has hired David W. Cobb as Director of Federal Affairs. He will work in NBB’s Washington office. David most recently served as Federal Affairs Director for CHS Inc., a Fortune 100 company and the nation’s largest farmer-owned cooperative, where he advocated for the company’s legislative and regulatory policy priorities. “I am pleased to add David Cobb to the NBB team as our new Director of Federal Affairs,” said NBB CEO Donnell Rehagen. Kurt Kovarik, NBB Vice President of Federal Affairs, added, “David Cobb is a great addition to the NBB team who will help broaden the biodiesel industry’s advocacy in Washington.